Sean Duffy #5, Rain Dogs, has been shortlisted for best paperback original crime novel at the 2017 Anthony Awards. I'm really thrilled! This book truly is the little engine that could. 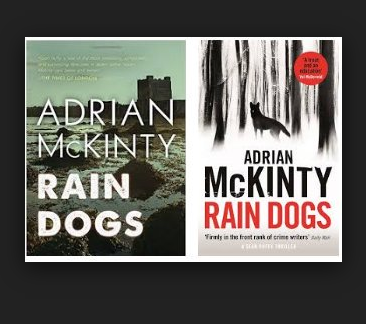 There were, ahem, six crime fiction awards Rain Dogs was eligible for and it got shortlisted for all six.